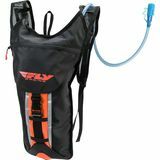 Hurricane - Columbus, Texas High Quality "This is great for water on the trail. It also has two nice storage pockets for your keys/wallet and phone!" 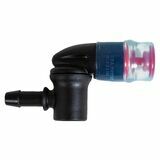 DAVE E - ILLINOIS works perfectly "Bite valve is easy to replace and works perfectly without any leaks or drips."